Deposit €100 & get €50! Offer is valid on qualifying deposits made between 18th March 2019 to 30th April 2019. 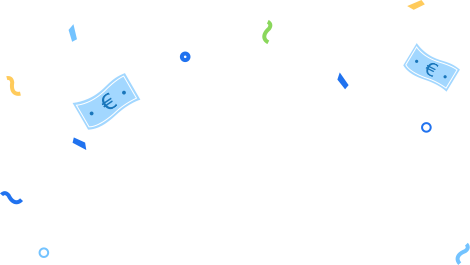 To avail of the deposit bonus, users need to sign-up and successfully complete their first fiat deposit with Zebpay within the offer period. 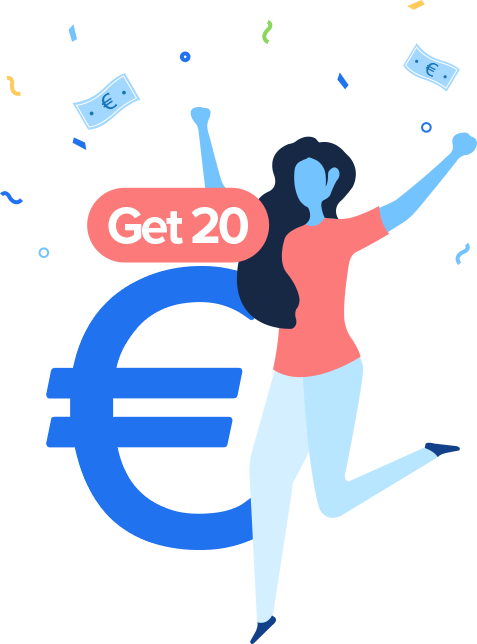 The first deposit of €100 or more per user, will get a €50 bonus. Hurry! Make your first deposit & get 50% more purchasing power with Zebpay. Join 3,000,000 users on Zebpay’s global crypto exchange! $2 billion worth of trade executed. smart trading platform & secure wallet. set price alerts & stop loss indicators. bank-grade security to secure crypto assets.